Healthy Recipe: Everyone always tells me breakfast can get boring, but I disagree. Breakfast is my favorite meal of the day. Some people eat breakfast around lunch time (because intermittently fasting). But let’s be honest, you can eat breakfast food at any time of day! I recently got on an avocado kick, and decided to try this idea out. It’s so simple and such a great combination of textures. What benefits are you getting from this meal? Healthy fats and satiation. When you eat this versus cereal, you get full! Cereal or other breakfast favorites leave you feeling hungry in a couple of hours. When you eat the right fats, you get full (and no you don’t get fat). 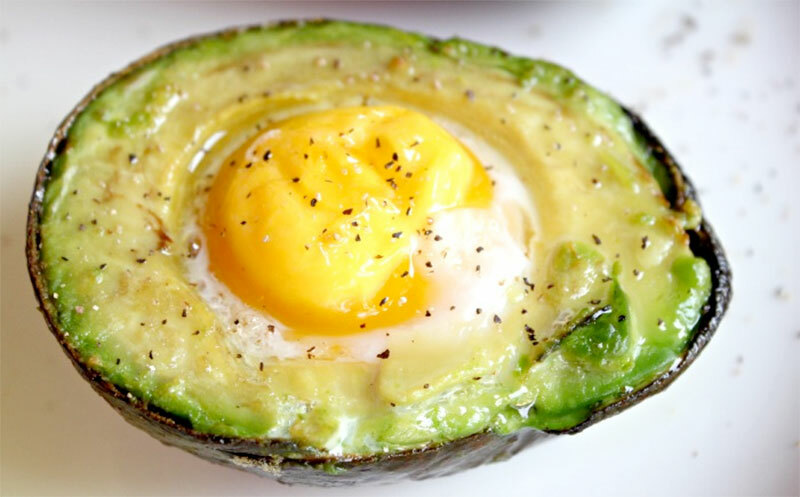 This Healthy Recipe of Baked Egg in an Avocado will keep you running all day long.